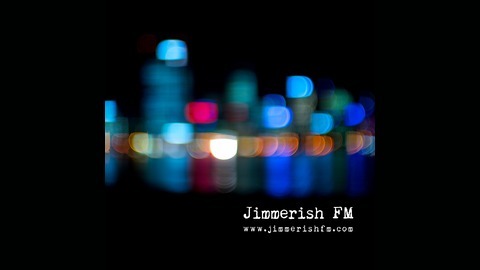 Jimmerish FM is an internet talk radio station and podcast studio based in Perth, Western Australia. We are trying to record the stories and passions of the people of this time and place but anyone around the world can join us. Whether it be Love, Film, Television, Theatre, Video games and the rest of the arts or even, politics, technology and current affairs! 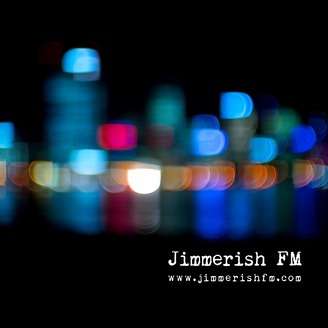 Visit us at www.jimmerishfm.com. 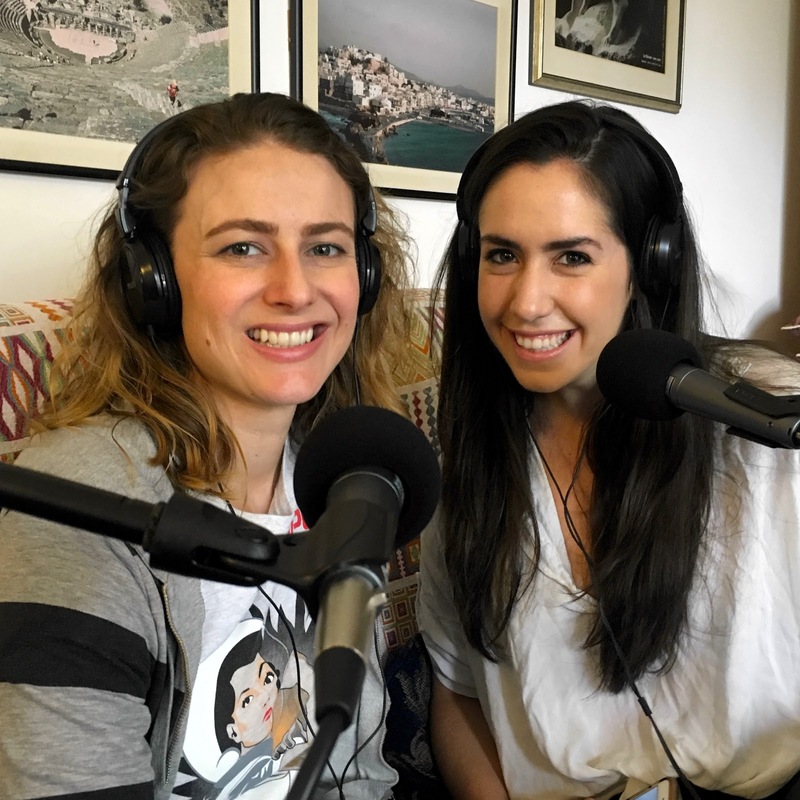 LA based Youtube comedy creators, Taryn & Elli, do Australia in this episode of The J Show. Watch some of their skits online and then join us for a one on two chat where we get to know how the duo came together and what on Earth they are doing in Australia. You can also follow them on Instagram and Facebook.